I demo’ed the B&O H6 at an event and then proceeded in wondering how they would sound at home. I would therefore like to thank B&O in sending me this out for review. The headphones I got are the special-edition or limited-edition version of the H6. They are no different sonically to the normal versions, just that these come in a dark green colour – which I would describe as “Jaguar Green”. Price wise, these headphones are extremely expensive. They come in at £330 – the H6 can be found for half the price at around £170 – but that was from only one source. Therefore I took the official MSRP and based my review on that price. At first listen these reminded me greatly of the AKG K545’s that I had previously reviewed, and therefore in this review I will be alluding back to the AKG’s, as they are in the same category of headphones. 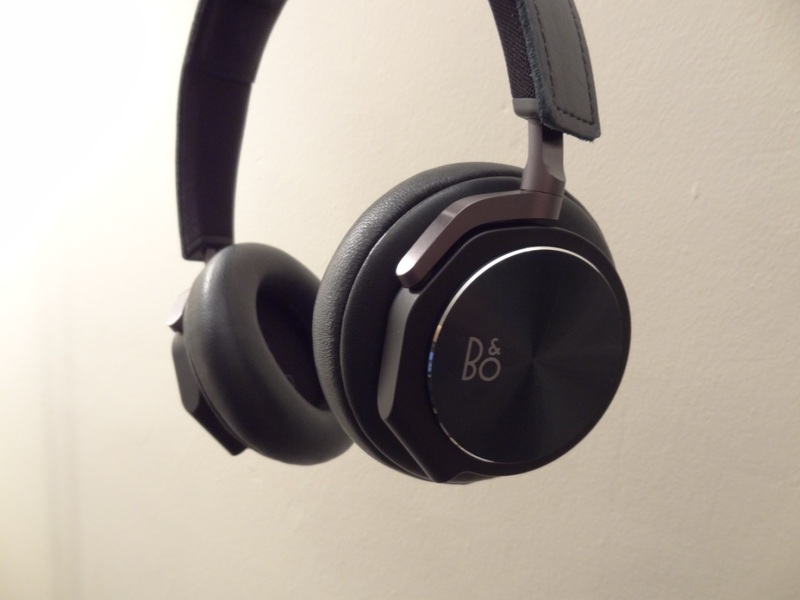 This entry was posted in Audio Reviews and tagged B&O, B&O H6, Bang, Bang & Olufsen, BeoPlay, Edition, green, H6, Headphones, Olufsen, special on July 20, 2014 by TotallydubbedHD.